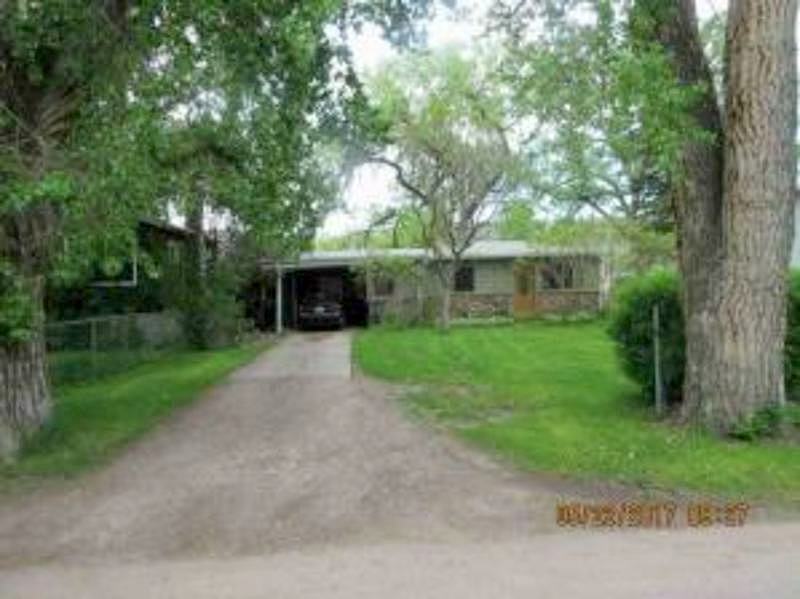 Hi, I am writing in regards to the property at *** 5th Ave Sw, Great Falls, MT 59404. Please send me more information or contact me about this listing. This foreclosure home is a single family home located in Great Falls. It offers 9017 sq. ft. in size, 2 beds and 1 baths. Review its detailed information and determine if this Great Falls foreclosure has the qualities you are looking for.